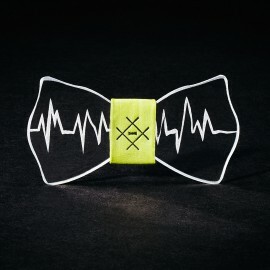 An electrocardiogram heart tracing is marked on this model. 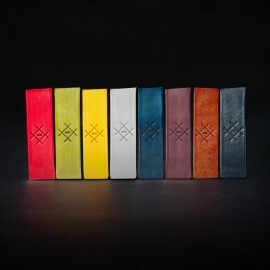 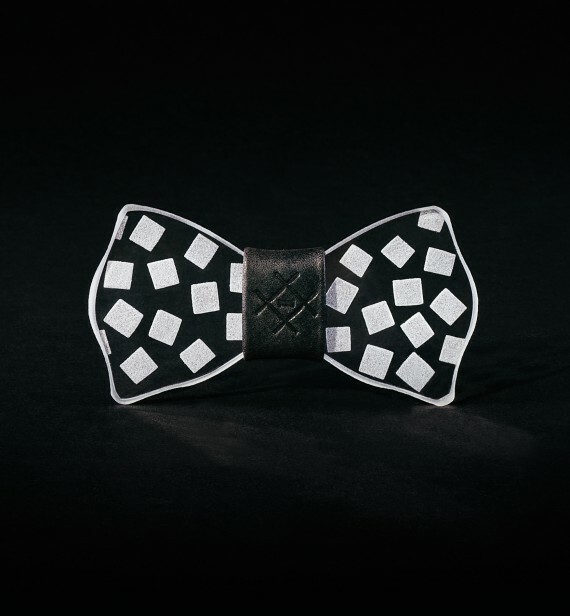 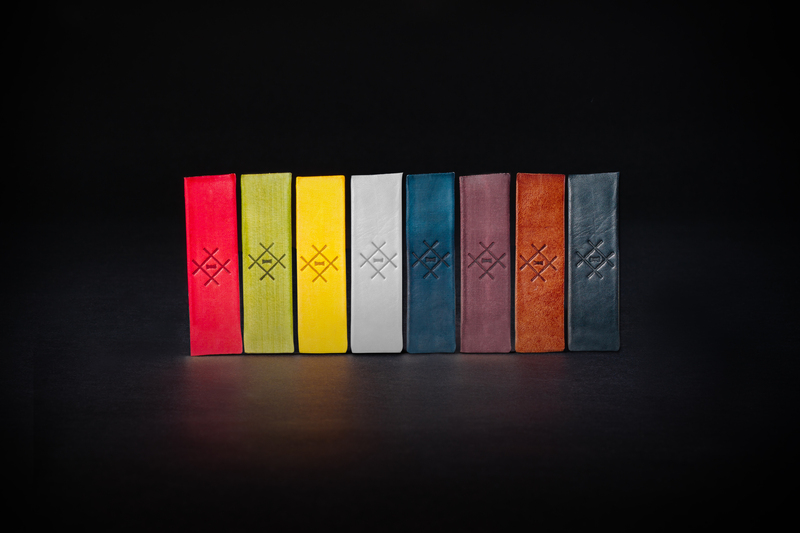 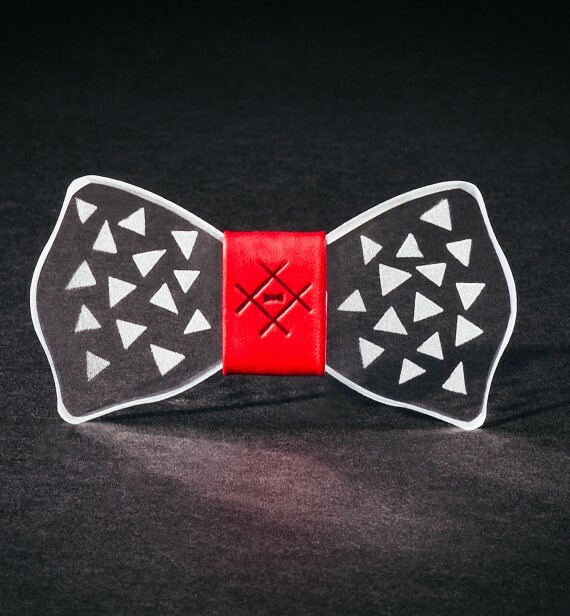 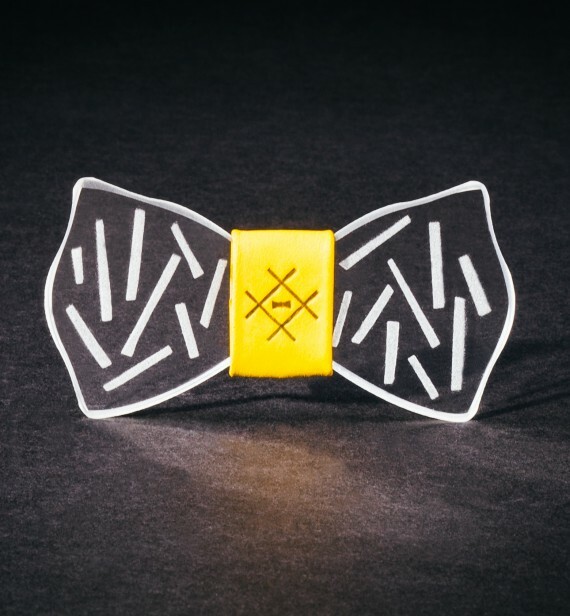 Each heart rate is unique and that makes this bow tie, made with the sandblasting technique, so special: therefore each single model is different. 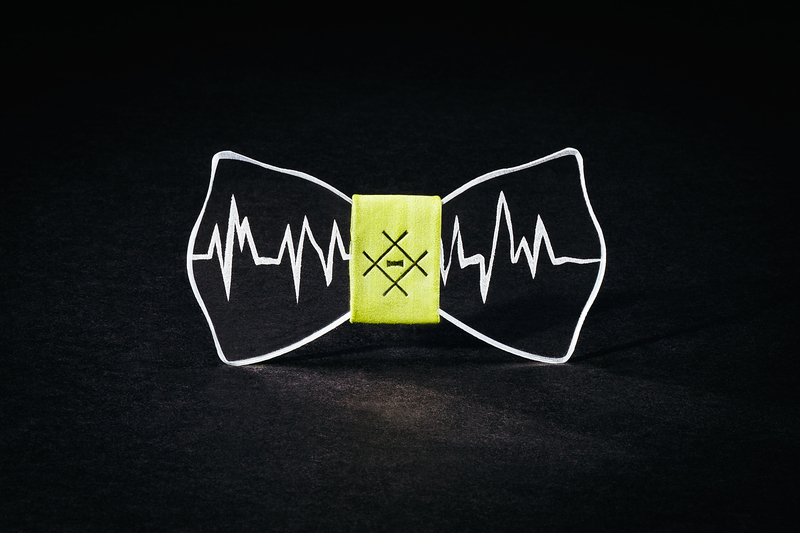 Every heart emotion can be depicted on the world’s first glass bow tie.